to encourage fun cycling from an early age. enjoy a leisure cycle and cycle in a group. 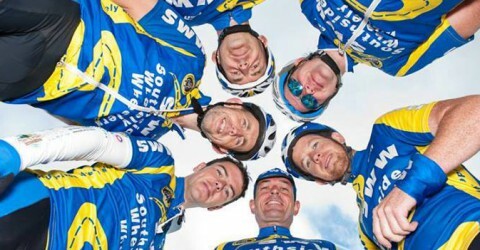 group to exceed their 2011 cycling challenging goals. the winter shorter and you will be fitter for the 2011 cycling season. 6th November starting at 10am from the Honey Fitz Theatre Lough Gur. to support this wonderful Cliona Ring Foundation event. in any way possible to help and support sick children through cycling. www.southsidewheelywheelers.com and on face book. cycling jerseys and bib shorts will be ordered shortly. Chairman Sean Burchill. Assistant Chairman Michael Gammell. Secretary Paul Gammell. Assistant Secretary Liam Hayes. Treasurer Ber Gammell. Assistant Treasurer Timmy Hanley. on joining our cycling club or contact any committee member.